The way we browse the web is constantly changing. I vividly remember staring idly at our old enormous CRT monitor circa 1990-something, legs too short to touch the floor, painfully waiting for the family PC to connect to teh interwebz. Quantum leap 16 years into the future and you'll find me sleepily perched on the no.75 to work watching Netflix , hopping from site to site on my phone with reckless abandon, the garbled screeches of dial-up a faint and distant memory. It's the same story for most people these days, we're a nation glued to our phones . Current statistics show that 64% of the UK population own a smartphone of some shape or form, which roughly equates to 49,500,000 browsing Britons. That number is only going to go up folks. It might sound obvious but so many businesses don't realise this simple fact. It is VITAL that your website looks good, or at the very least functions properly on a smartphone, tablet or phablet. The amount of time we spend globally on our phones surpasses all other devices, a study by Millward Brown found that as a planet we spend 147 minutes daily on a smartphone, 50 minutes on a tablet and 108 minutes on laptops. Desktop sites just don’t cut it on mobile any more, people don’t want to endlessly pinch and squint at their screen while browsing. They expect, nay, they demand a half-decent user experience on their smart device. The percentage these days is likely to be a lot higher . 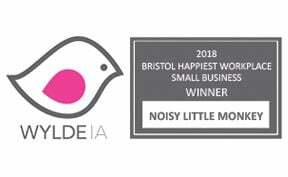 Like any busy agency, we rarely have time to practice what we preach, case in point our old website… Meant to act as a place holder until we could build something new, what was meant to last 3 months ended up sticking around for 3 years! Just look at the difference though when we finally did fix it! But Josh, my website doesn't work properly on mobiles! What can I do? Get with the times, sites today MUST offer a rich UX regardless of what device you’re using. Your website is a virtual store window, putting it simply, a naff display = no customers. Mobile friendly web design is the industry standard these days, but you’ll be surprised at how many people don’t implement it properly or at all for that matter. 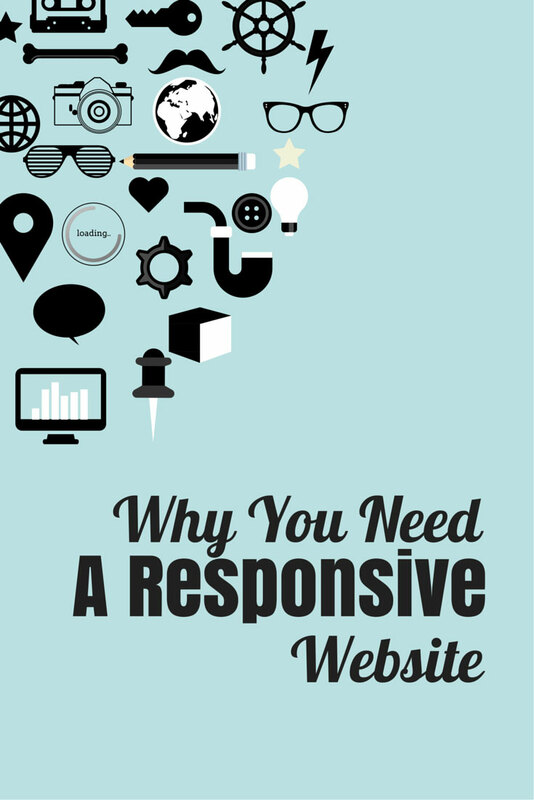 Now, the principle behind responsive web design is a simple one. 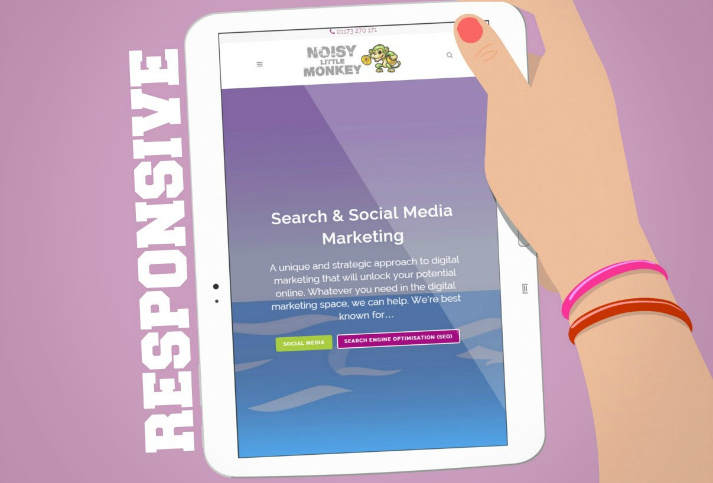 Responsive web design entails your site being built in a series of flexible grids, these nifty little grids will fluidly scale and adapt your sites content and images based on what screen resolution your site is being displayed in. Make sense? If you’re still trying to wrap your head around it, US web dev John Polacek has made a nifty (and responsive) scrolling preso, take a look. It might sound complicated but in practice its dead simple. WordPress offer bazillions of readymade, off the shelf responsive themes if you're DIYing it. No coding knowledge required, zip, nadda, bupkis. If you've got a new site and want to check how it displays on different devices, why not hit up your friendly neighbourhood Spiderman Open Device Lab? They’re free to use and offer great real world UX testing, emulators just can’t measure up to the real McCoy! 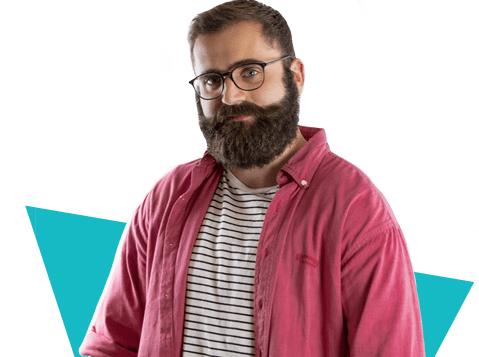 If you’re in the South West pop into ODL Bristol, the dude who runs it is a leg-end. Got Pinterest? Why not pin this post for later! Google's Mobile-First Index: Are You Prepared? !